The Milan derby and Lionel Messi‘s performance at Betis raised overall what was a relatively humdrum weekend. It may be just an impression, but derbies tend to either be defined by fear and tension, or they break out into end-to-end brawls. Ahead of the game, it looked as if Sunday’s meeting would mark the start of Inter’s implosion: from the Mauro Icardi affair — he was watching at home, a five minute walk away — to the midweek elimination from the Europa League, and from the absence of Radja Nainggolan to Luciano Spalletti’s increasingly erratic pronouncements to the fact that Milan had not lost since before Christmas and had climbed from sixth to third. Without even factoring in the Krzysztof Piatek phenomenon, the prematch vibes were distinctly red and black. 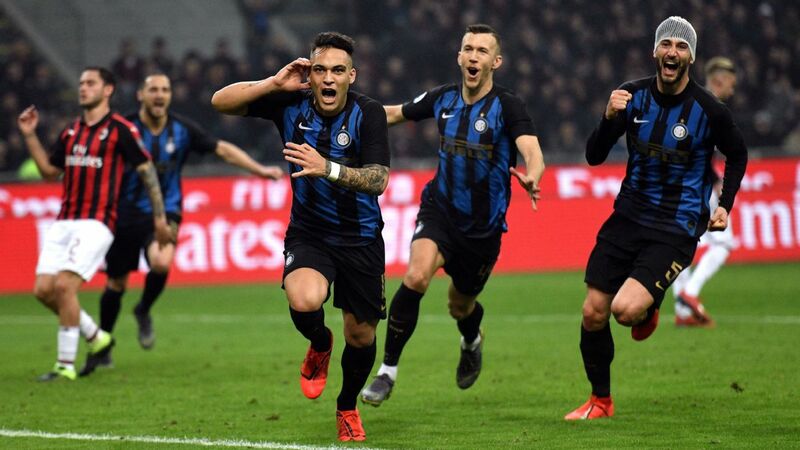 But Spalletti dug deep into his bag of tricks and conjured up a scheme, with Matias Vecino as a “spoiler” in the hole behind the raging baby bull that is Lautaro Martinez, that led to them winning 3-2 and going two points clear of Milan in third place. Let’s go back to Spalletti. Because goals naturally change games, Vecino’s opener after just three minutes forced Milan to open up and build play. To do that, Gennaro Gattuso needs his Lucases in full operation mode, but of the two playmakers, Paqueta was clearly unfit and Biglia was on the bench. And so it became more about emotion and drive and risk-taking, with Milan twice pulling one back and Inter twice pulling ahead again. Inter’s win was something of a surprise, but they showed against their resurgent rivals that they are a rival for a top-four finish. Towards the end, Danilo D’Ambrosio’s last-ditch block to deny Patrick Cutrone‘s goal-bound shot — note how he throws himself into the path of the ball while keeping both arms behind his back, which shows courage and brains in this age of easy VAR handballs — effectively clinched it for Inter. The challenge now is taking the positives and building on it. Spalletti showed he can outwit an opposing manager — we already knew this, we simply hadn’t seen it in a while — and the fan base is energized. But a top-four finish is by no means assured, and the Icardi issue still looms in the background. That needs to be resolved in double-quick time. As for Milan, it’s something of a reality check that maybe the talk of catching Napoli in second place was premature. For this side to tick and be more than just a counter-attacking unit, they need a faster and more creative build-up. Paqueta is still a guy who has been Europe less than three months — give him time. But it’s also worth reminding ourselves how far they’ve come since December and that, FFP permitting, there is plenty to build around. So much has been said and written about Messi’s goals, and there’s little to add: just find the highlights and enjoy them. They’ll be talking about him with reverence for generations to come. The fact that his free kick was probably the least impressive of the three goals really says it all. 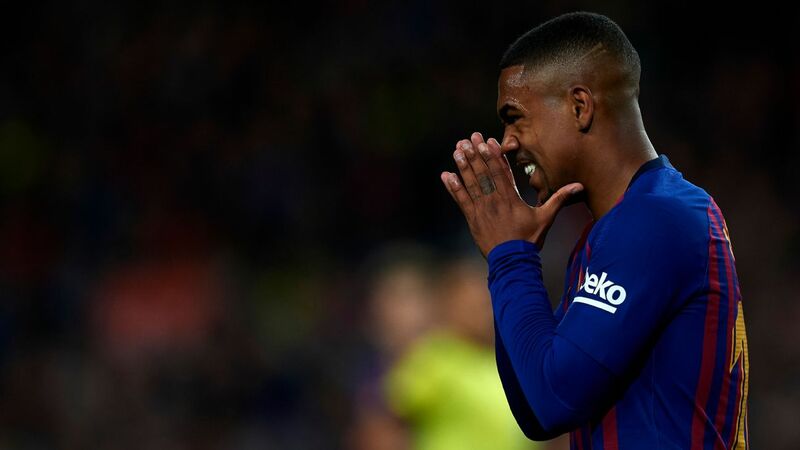 As for Barcelona, I’ve made the point that they’ve felt several notches below where they were this season, but business has definitely picked up in the past two matches and the contribution of Luis Suarez (some poor misses aside) is growing too. If the secret is peaking at the right time, things are definitely breaking Ernesto Valverde’s way. Zinedine Zidane won his first game back at the helm for Real Madrid as they overcame Celta Vigo 2-0. Celta aren’t particularly good — they had lost nine of their past 11 and were missing Iago Aspas — so you’re not going to learn too much from the performance. More telling, perhaps, were Zidane’s choices. Gareth Bale, Marcelo, Isco and Keylor Navas — four guys who were central to Real Madrid’s Champions League success in the previous Zidane era but had, for different reasons, progressively faded out of view under Santi Solari — all started the match. Inevitably Zidane’s choices prompted much speculation. His stone face was as scrutinised as the Oracle at Delphi. What did it all mean? Zidane, as ever, gave away little. 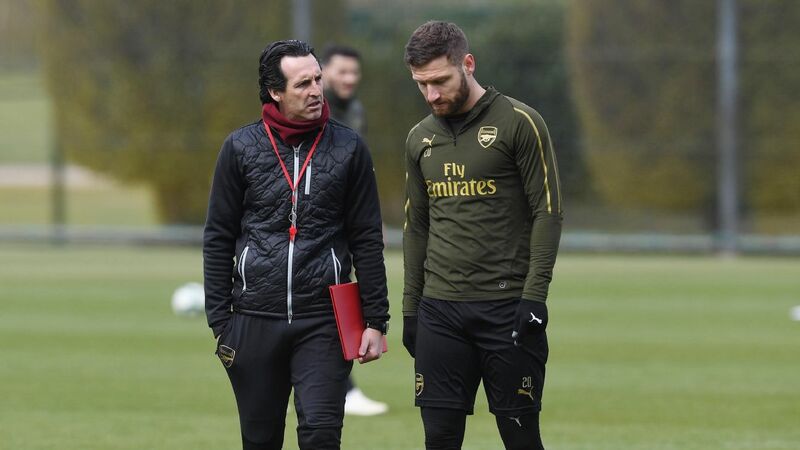 On the one hand, he said he planned to use the entire squad but “nobody can call into question what these players have contributed to the club,” he said, referring to the quartet. On the other hand, “nothing is set in stone” but in any case, the club’s final 11 matches weren’t going to be an audition for who stays and who goes. And so we’re none the wiser, so let’s speculate. 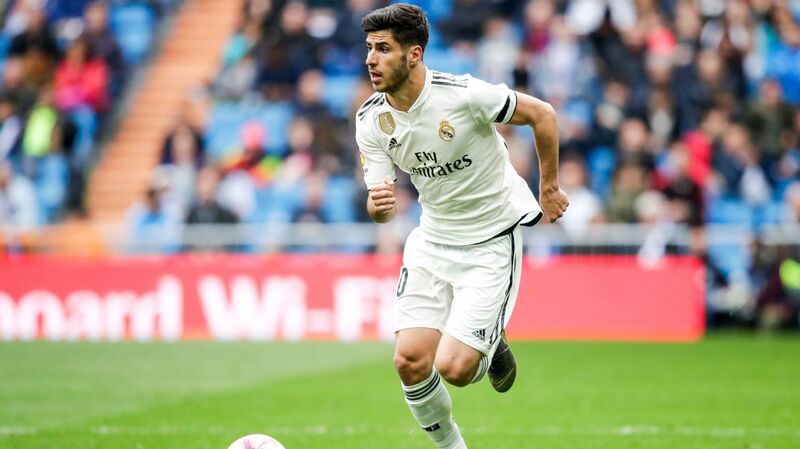 Zidane had only a couple of days to work with the squad, so you assume that he was keen to use the guys who were already familiar with him, particularly in the case of Navas and Marcelo ahead of Thibaut Courtois and Sergio Reguilon. With nearly three weeks to go until Real’s next game, that may change again. As for Isco, his last Liga start was the 5-1 defeat at the Camp Nou; why not give him a go? It’s the same with Bale: before you write him off entirely (assuming you can, indeed, write him off: the way his agent is talking, he’s chained himself to the Bernabeu) you’d be foolish not to give him a shot and, at the very least, put him in the shop window. Liverpool’s win away to Fulham was more complicated than expected, but the late James Milner penalty saw them through, and they nosed ahead of Manchester City, who have played one fewer match. What has to be encouraging for Jurgen Klopp is that they reacted to Fulham’s equalizer in the right way, continuing to create chances in full confidence that the match would turn. 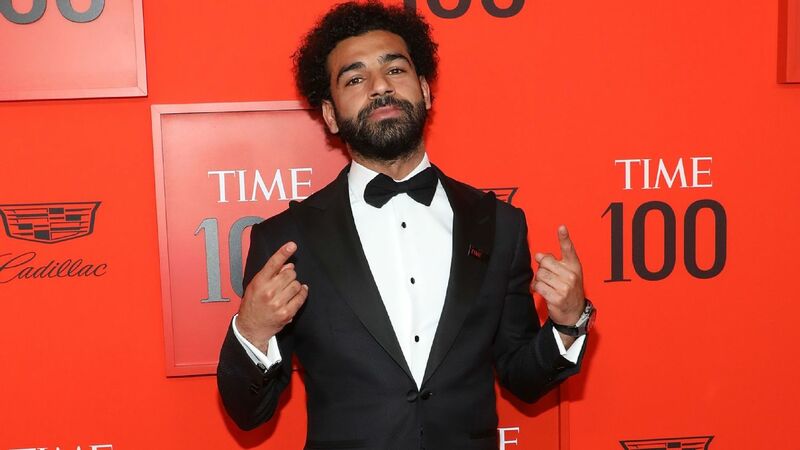 Which brings me to Mohamed Salah. He’s clearly not on the level he was at last season, and while he missed at least two clear-cut chances, the fact that he’s getting on the end of them is encouraging. With a guy like Salah, the only time you begin to worry is when he’s not receiving the ball in dangerous positions. That’s not the case now, although there were times it was an issue earlier in the campaign. He can still be the difference-maker they need down the stretch. Ole Gunnar Solskjaer described Manchester United’s defeat at Wolverhampton Wanderers in the FA Cup as “a big step backwards” and the “poorest performance” since he took over from Jose Mourinho. I thought Wolves played very well and deserve all the credit but equally, Solskjaer is correct: this wasn’t good. In fact, you can argue that United haven’t played particularly well since the 3-1 win at Crystal Palace last month. They got a number of breaks against Southampton, the PSG win was dramatic but error-strewn and they lost away to Arsenal last week. Other than Ashley Young and David De Gea — the former suspended, the latter left out to make way for Sergio Romero — this was pretty much Solskjaer’s preferred XI. Jesse Lingard and Anthony Martial don’t appear to be fully fit and Marcus Rashford looks tired, but that can only explain some of it. The initial Solskjaer bounce of enthusiasm, nostalgia and simply not being Jose Mourinho has passed. It’s up to him now to get them back to where he wants them to be. Maybe he’s right. Maybe it’s a collective hangover from the 3-0 win over Atletico Madrid, but it has to be disappointing that the guys who did come in — Daniele Rugani, Martin Caceres, Rodrigo Bentancur and Paulo Dybala — didn’t do much to seize the opportunity. Mainz are not a good side to begin with, and on top of that they played scared, which meant playing right into the hands of Niko Kovac’s crew. Still, you wanted a reaction and you got it. Not just that, but you got the unexpected bonus of Alphonso Davies‘ first goal and arguably James Rodriguez‘s best performance in a Bayern shirt. The former, you’d expect, will be given every chance to forge his future at Bayern. The latter’s course in the Bundesliga is probably coming to an end, but he could yet play a key role in their title hunt. By the middle of next month, Sergio Aguero will likely have played more minutes this season than last year. By the end of it, he’ll have played more than the year before. It’s not an ideal situation, and you can be sure that Pep Guardiola would have wanted Gabriel Jesus to pick up more of his playing time this year. But injuries have slowed down the Brazilian, and on Saturday, with Manchester City (who otherwise put out a strong team and played well) two goals down, he was forced to call on Raheem Sterling and Aguero to put things right. They did — Aguero scored the (probably offside) winner — with two minutes to go. 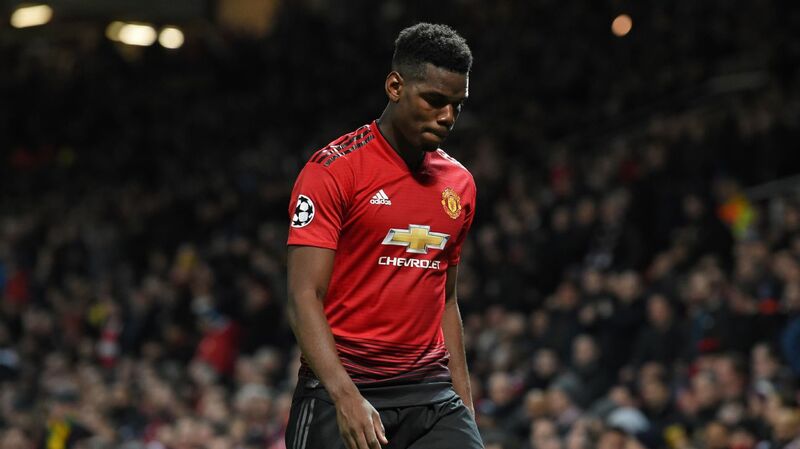 But with City facing a possible 15 more games between now and the end of the season, and the Premier League race likely to go down to the wire, it’s pretty critical that he get a rest. Paris Saint-Germain’s clash with Olympique Marseille was potentially tricky. Not in terms of the title race (17 points clear with a game in hand tells its own story) but in terms of their relationship with the fans after the 3-1 meltdown against Manchester United that cost them a place in the quarterfinals. Indeed, the PSG Ultras were “on strike” — they only entered the Parc des Princes 15 minutes into the game to chronicle their dissatisfaction. 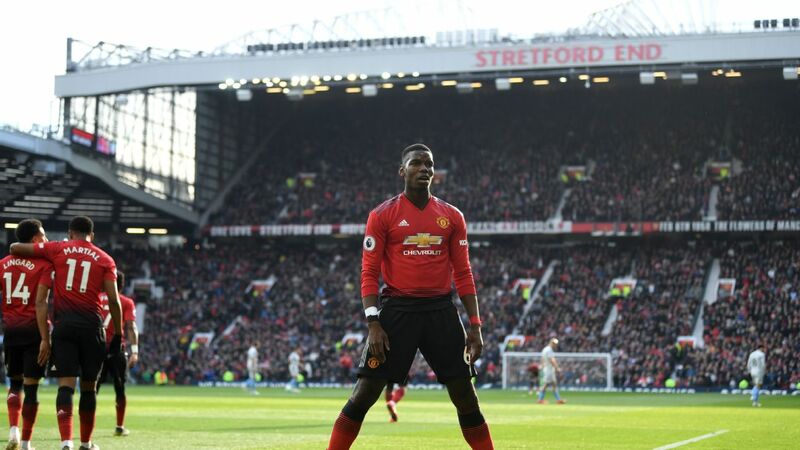 It finished 3-1, with two neat goals from Angel Di Maria and a big helping hand from Steve Mandanda, whose mad rush out of the area saw him sent off. The Champions League exit still smarts, of course it does, but Thomas Tuchel’s crew showed they can still turn it on. 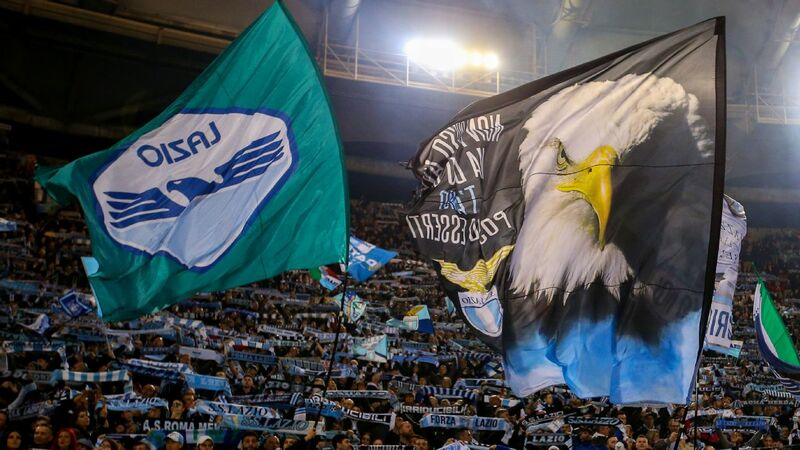 They owe it to their supporters to do so between now and the end of the season. Maurizio Sarri said Chelsea’s first-half performance away to Everton was as good as he had seen all season. And it was good: they pressed high, moved the ball well and created chances. 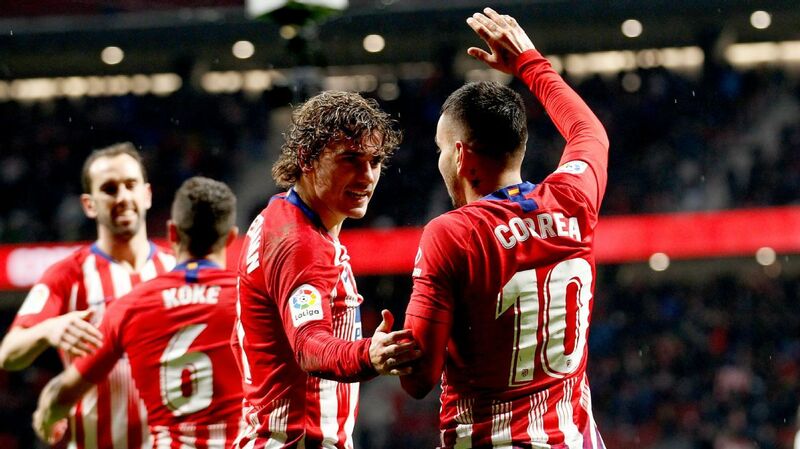 The problem is what happened after the break; when Chelsea failed to show up, Everton got more proactive and Kepa Arrizabalaga found himself conceding two goals. So much for last month’s mini-revival, then? Maybe, maybe not. This time, it’s not his system that is under attack, it’s the weird way they just went flat after the break. 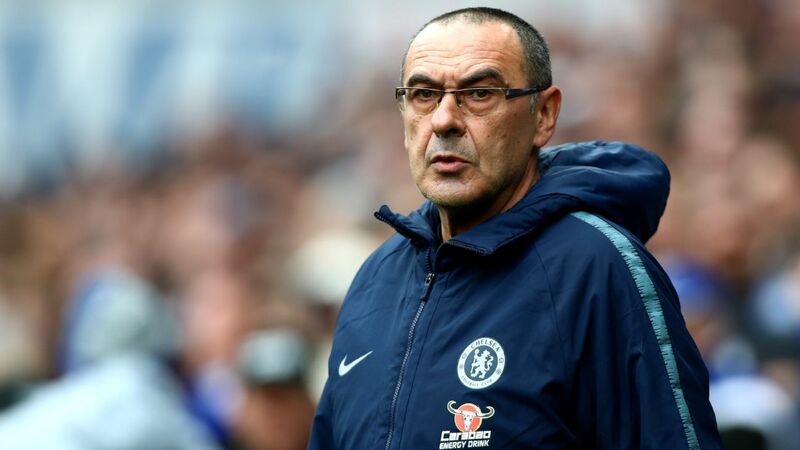 There’s still plenty at stake this season — namely, a top-four finish and the Europa League — but Sarri needs to sort it out: simply going missing for long stretches is not something you can afford. Not if you want to be back next season. A goal down at the half, no Axel Witsel beating the drum in midfield, having needed late, late goals in the previous match and having been knocked out of the Champions League the previous week — it was all set for Borussia Dortmund to lose away to Hertha. Except they didn’t. They came roaring out early in the second half, nabbed the equalizer and then took all three points thanks to an injury-time winner from — who else? — Marco Reus. I don’t believe in magical half-time speeches, but at some point Dortmund must have realized that if you want history to be kind to you, the best thing to do is go out and write it. They remain level on points with Bayern and that trip to the Allianz Arena on April 6 looms ever larger.